April is National Poetry Month. National Poetry Month, a celebration of poetry which takes place each April, was introduced in 1996 and is organized by the Academy of American Poets as a way to increase awareness and appreciation of poetry in the United States. The Academy of American Poets’ website Poets.org serves as a hub for information about local poetry events during the month. The organization also provides free educational resources to teachers for classroom celebrations and activities and commissions an annual festival poster. National Poetry Month was inspired by the success of Black History Month, held each February, and Women’s History Month, held in March. In 1995, the Academy of American Poets convened a group of publishers, booksellers, librarians, literary organizations, poets and teachers to discuss the need and usefulness of a similar month long holiday to celebrate poetry.The first National poetry Month was held in 1996. In 2003 the United States Senate passed a resolution recognizing national Cowboy Poetry Week which also takes place during national Poetry Month. This year national cowboy Poetry week takes place from April 16th through the 22nd. Here in Lake County we have several events to celebrate National Poetry Month. The Lake County Library has scheduled a “Know Lake County ” poetry reading for April 20th from 2 to 4 pm. Georgina Marie and myself along with other local poets will be showcased. On April 4th our “First Thursday Writers Circle” will be held as usual at the Main Street Gallery from 6 pm to 8:30 pm and will feature work from a dozen local poets and authors. On April 17th a poets and Authors gathering will feature local poets who have published their work. The evening will start at 6:30 pm with a break around 7:30 for poets to sell and sign their work. We will wrap up the evening with a “No Mic Open Mic” session. All are welcome to attend. 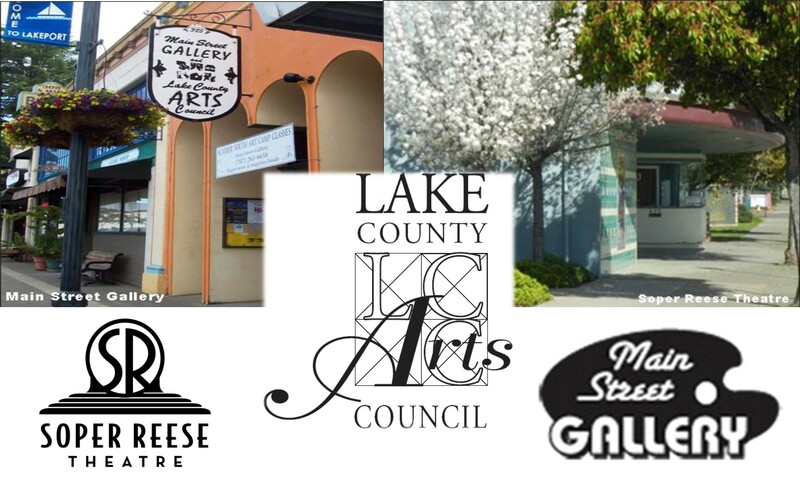 The event will take place at the Main Street Gallery, 325 North Main Street in Lakeport. We will kick off national Cowboy Poetry Week early with a salute to the cowboy poet on Saturday, March 30th from 11am to 1pm on the “BucKaroo Man Show” at radio station KPFZ, 88.1 FM and again on April 27th, same time, same station.